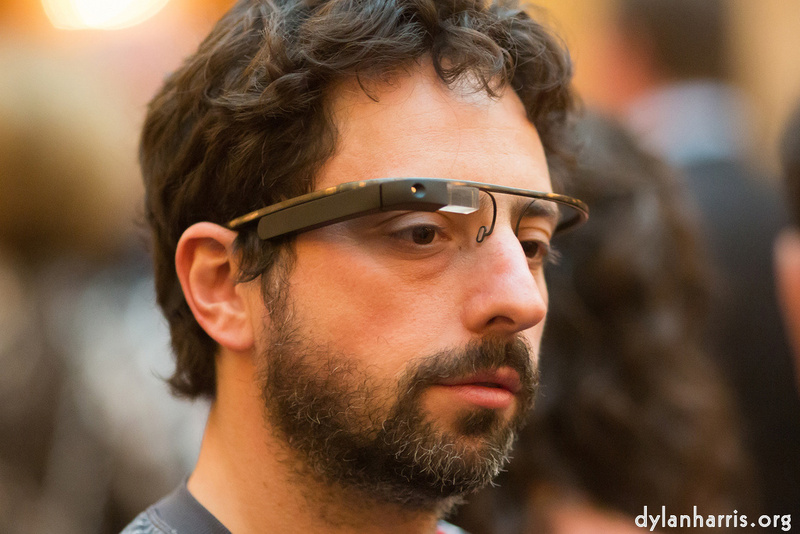 Now google glass looks like it might be rather interesting, but I do foresee some problems. First of all, it’s not going to be possible to wear it most of the time, well, not until the price is very low, unless you have a particular liking for being mugged, or, for that matter, showing off your ego problems. This means it has to be foldable, so it can at the very least be put back in the pocket when wearing the thing is inappropriate or even downright dangerous. I very much like the potential for photography, particularly video. I do hope google have solved the technical problems with getting a decent lens into something that small, and storage for holding a decent amount of footage. I suspect they’ve getting there, given those demonstration videos. Of course, being an aging nerd, I want access to a bash shell using glass. It ain’t going to happen, mostly because of the vocal interface. I’m not spelling out each letter of a command individually, unless I have to. I have a problem with remote use of bash at the moment: phone screens are too small for anything but emergency bashing, and tablets are too big to carry around in the pocket. I probably need to find a small, pocket friendly, tablet. None of the Apples will do, and Android is so dependent on product manufacturers going against the grain and doing a good job of maintenance, that I find myself wishing Microsoft would make a pocket surface, one with an intel chip (otherwise I might as well use android). Aha, I have it with that statement: check out google nexus. Google, for their faults, do understand that products should be kept patched & secure.